Odd Nosdam's Sisters LP is set to touch down later this week, and ahead of the record's arrival, Scottish electronic duo Boards of Canada have offered up a remix of the title track. Anchored by a pulsing synthesizer, the reworked version is also highlighted by a steady organ and flighty vocals. 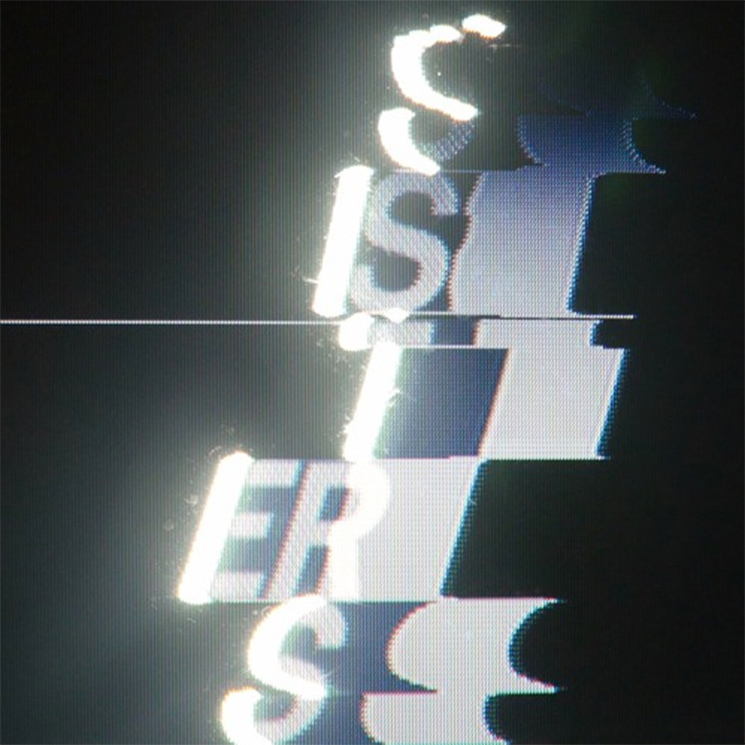 Sisters arrives on February 26 through LEAVING Records digitally and on limited-edition vinyl and VHS tape. An instant download of the remix is included with each pre-order, which can be found here. Hear Boards of Canada's remix of in the player below, as well as check out some accompanying psychedelic visuals.